The Impact range is a very extensive range of furniture. It has everything you need to start a new business or update a current office. 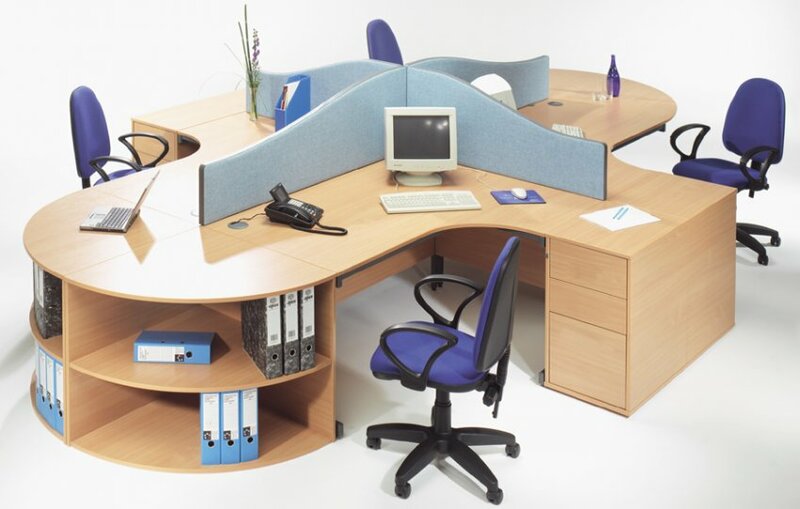 From storage to desking, everything in this range includes free installation on a usual lead of 7 - 10 working days. This range is available with either cantilever style or panel ended legs depending and what sort of look you desire. The desks in this range are available in different sizes and the entire range is available in 3 different MFC Finishes. The MFC used on the pieces is both easy to clean are resistant to scratching under normal use. Everything in this range comes with a 2 year guarantee against manufacturing and design defects. For more information please call our sales team.